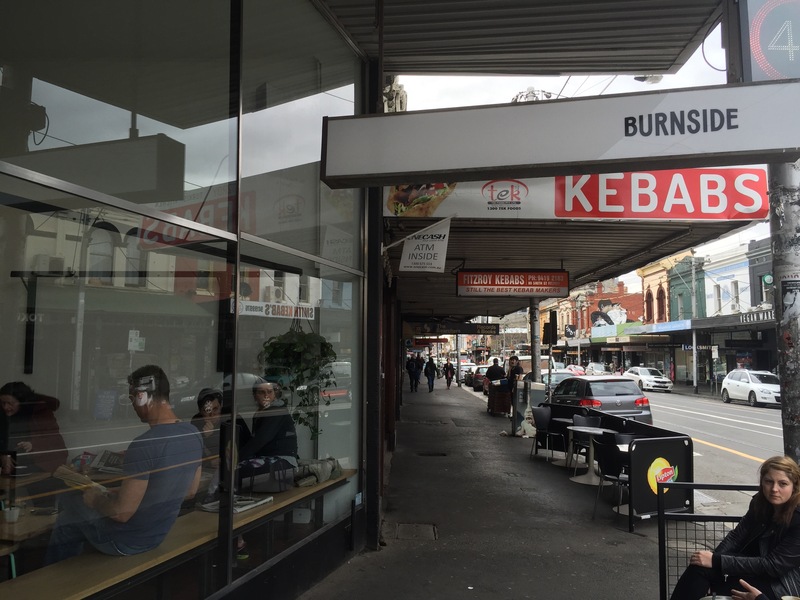 When wandering through Fitzroy and craving a coffee we stumbled upon Burnside on the corner of Smith and Gertrude Streets. It’s quite a relaxed cafe and the staff are friendly but casual. Most people seemed to be getting takeaways like us but there’s also some food options available. There’s a mix of smaller meals, toasts and toppings, savoury and sweet dishes. The simple meals match the chill vibe of the venue. 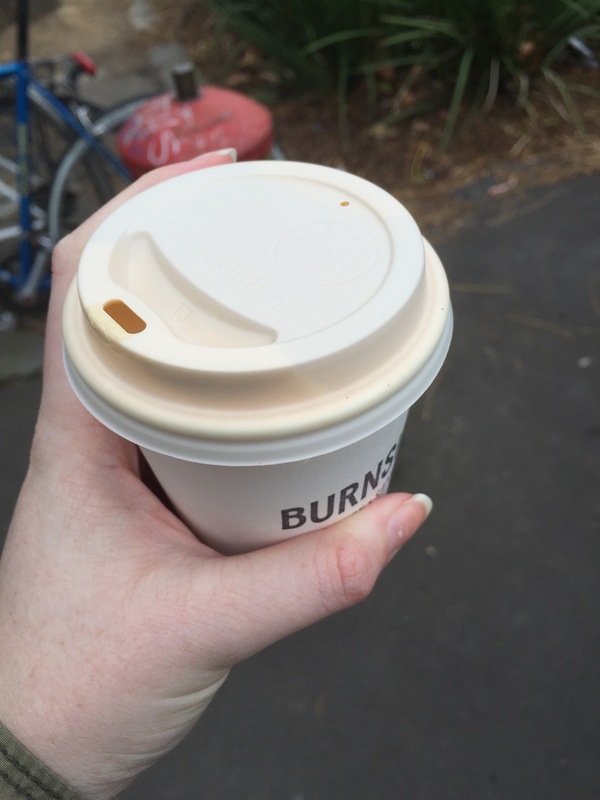 The coffee at Burnside was flavoursome without being knockout. It was smooth and soft with a wonderful mouthfeel. 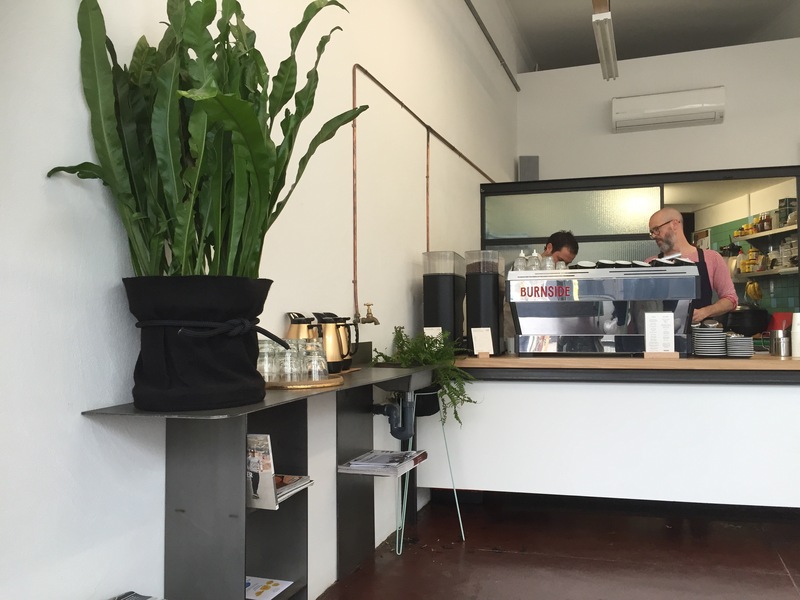 We’ll be sure to pop by again when we next find ourselves in Fitzroy! Nice, that’s right near my office! Will try and report back.